The best Anti-Ageing Creams at LAB Skin Clinic, Neutral Bay – Call 02 9909 3602 – are made from the most scientifically-advanced anti-ageing ingredients available in the world today and they are matched to your specific skin type and age. This bio-engineered and 99% pure growth factor stimulates skin cell reproduction for more youthful skin. 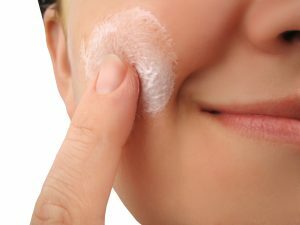 Another unique bio-engineered serum, which does one thing only: it lengthens telomeres to actually reverse the biological age of your skin cells. Slows down skin ageing by combining 3 innovative ingredients: myoxy caviar, pearl extract and vegetal botox to deliver increased oxygenation, greater cellular activity, improved blood circulation, increased suppleness, improved elasticity, extreme hydration and less visible wrinkles. Features 2 stem cell sources: Argan Tree and European Comfrey Root. This Stem Cells Phyto-Elite range works deep within several different layers of the skin to radically reduce the appearance of lines and wrinkles while firming and intensely hydrating. 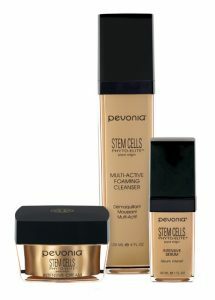 The Pevonia Stem Cells Range is one of LAB Skin Clinic’s BEST sellers and a firm favourite amongst clients for its smell, feel and amazing results! 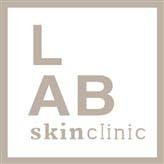 All of the above products are exclusive to LAB Skin Clinic, Neutral Bay, and are suitable for most skin types.